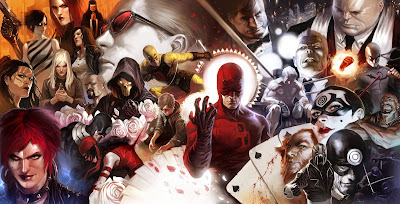 Daredevil #500 sees the conclusion of the 'Return of the King' arc, and also the end of the fabulous Ed Brubaker run as well. Let us hope the issue does him justice. 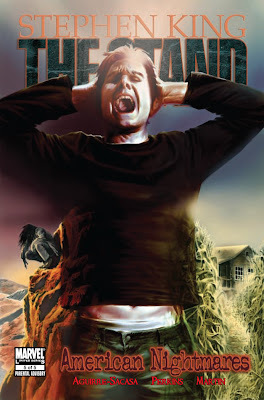 Also, The Stand adaptation continues its fine run with the conclusion of the current 'American Nightmares' chapter. Just curious - how many comics do you get month on average. Saw your post count - woah!